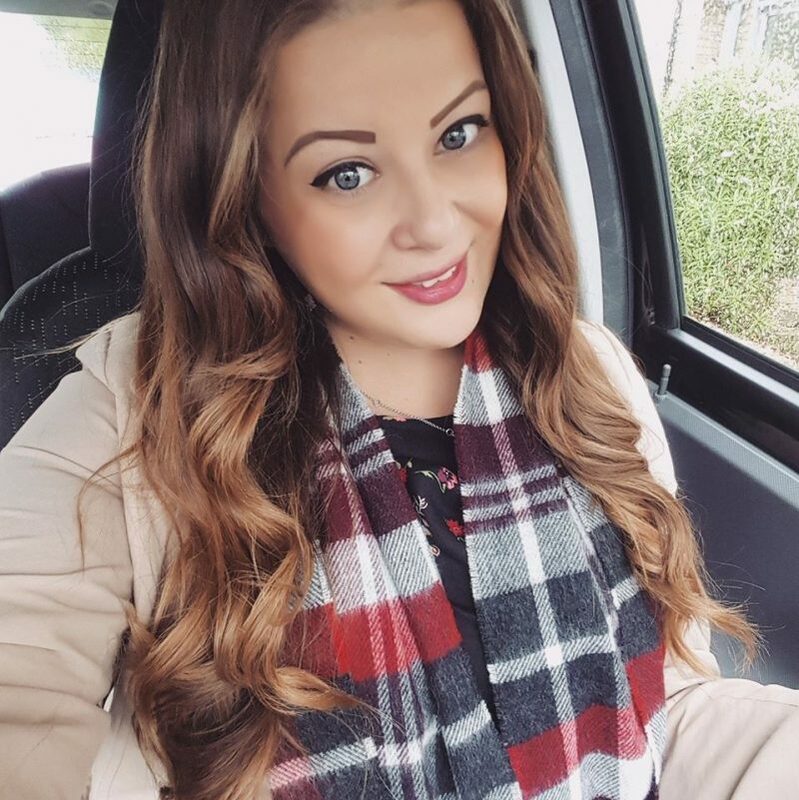 I love baking, although lately it’s kind of taken a back seat with me as I’ve been too busy to take any cake orders or bake for myself. I hate turning down customers, but working a full time job makes it hard sometimes to make cakes as well as there just aren’t enough hours in the day. 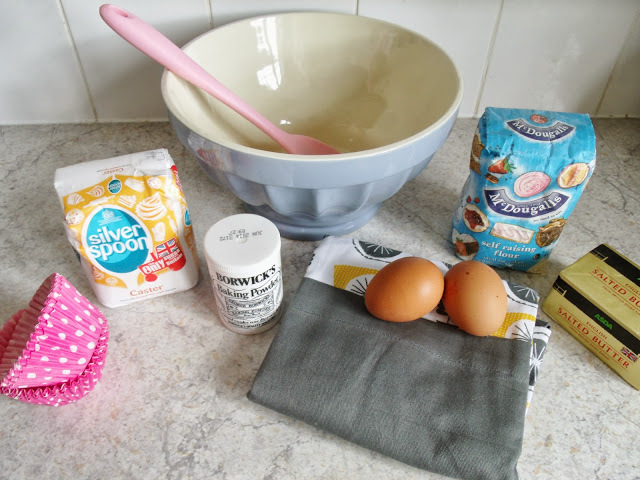 But I was inspired recently to put my apron back on as I was sent a baking kit from House of Fraser. 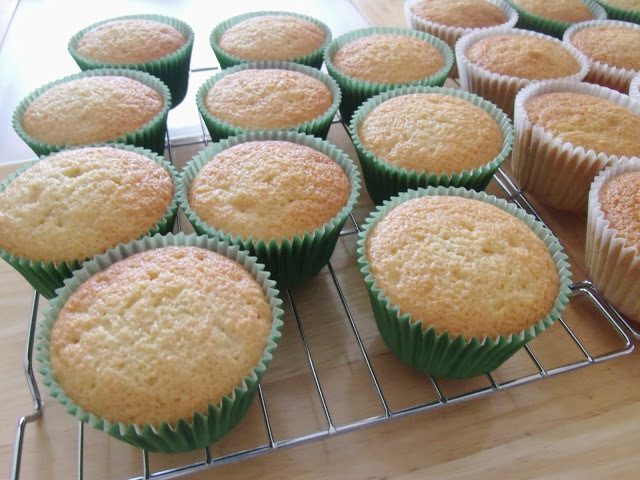 So at the weekend I decided to get back into it and offered to make some cupcakes for my local villages Macmillan Coffee Morning to raise money for charity. 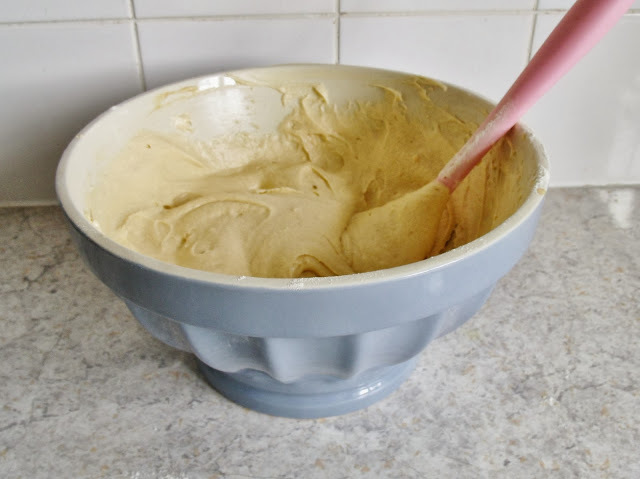 House of Fraser kindly sent me a Shabby Chic Jolie large mixing bowl (£20) and Linea by Michelle Mason Seed Pod Apron (£14), as well as baking ingredients. The bowl is absolutely beautiful, in a pretty duck egg shade of blue. If I had my own kitchen it would be in a country house cream colour with accents of pastel blue, and this would match perfectly! The bowl is really sturdy and heavy duty, so hopefully it should last me a very long time. How cute would it be if I could pass it onto my children or something?! 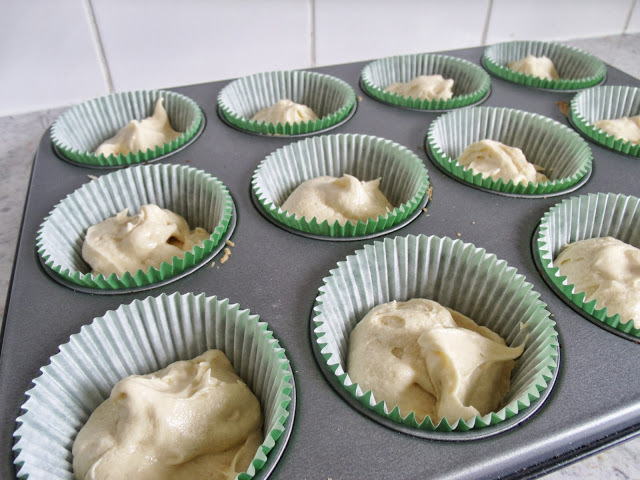 Anyway I decided to make some lovely fluffy vanilla cupcakes for the coffee morning, with some soft whipped buttercream. 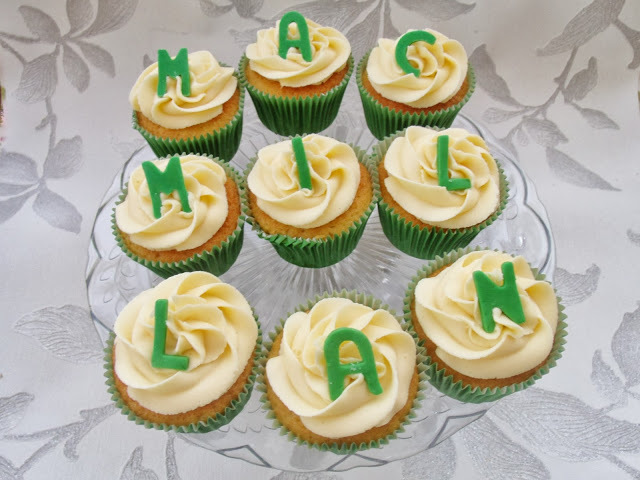 I used bright green cupcake cases to go with the Macmillan theme, and to decorate them I cut out letters to spell the charity’s name. 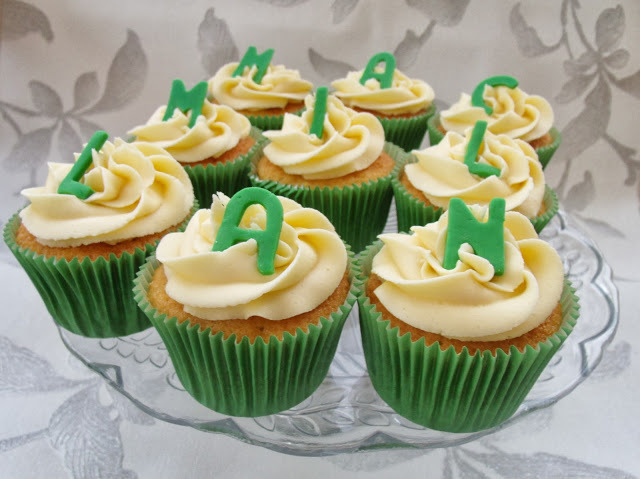 The event was being held at The Swan pub, so I made a few swan cupcakes with my new mould too! How amazing in the mould?! The swans are so embossed and detailed, I hope they liked them too! And I have to say, the cakes tasted pretty amazing. You can check out more of my cakes on my Facebook page. ooo, did you save one for me?! haha, they look yum! 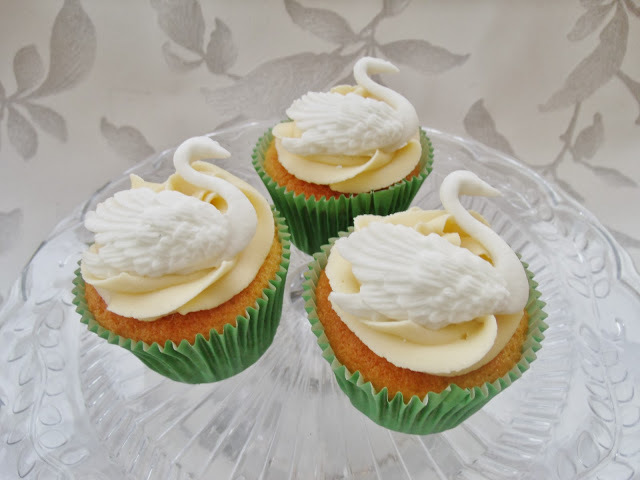 Beautiful cupcakes, and the swans look amazing! That bowl is gorgeous, so pretty.